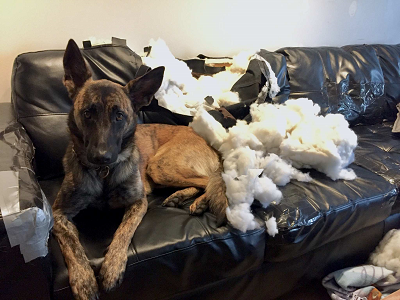 Tell us about yourself: Have worked a Dutch Shepherd for three years before having to give him up,Love the breed,there intelligence and dedication to please. Currently trying to adopt one. Just want to say that my new friend and family member Diamond went across the rainbow bridge,She had to be put to sleep after losing a battle with cancer. she was a NADSR that we had for about 7 months and we all grew to love her quickly. She will be missed and thanks to NADSR for supporting my family through this and all you do for a wonderful breed.